The Irish National Stud are delighted to announce they have welcomed the first foal of 2018. 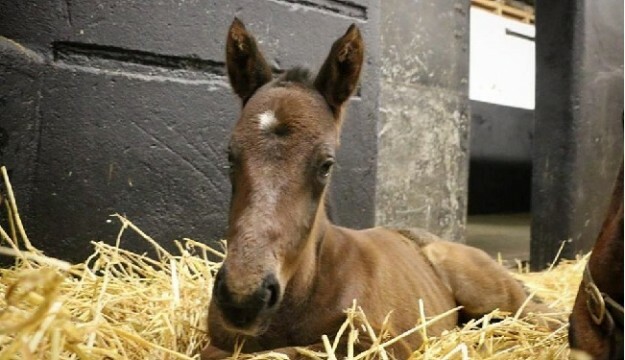 A beautiful filly foal by Palavicini. The Stud are hoping to welcome over another 250 foals between February and June this year, and would be pleased to welcome pre-booked coach groups. Why not come and meet the foals when the Stud re-opens on February 12th 2018.